The well-being of mankind is one of God’s greatest concerns. 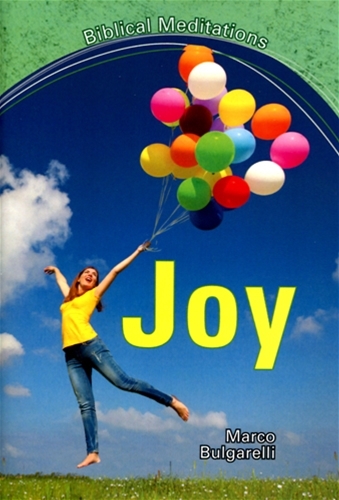 When reading the Bible, the word “joy” appears at least 450 times in different terms. Let us thank God for showing us with his Word the way towards joy and discover it together.